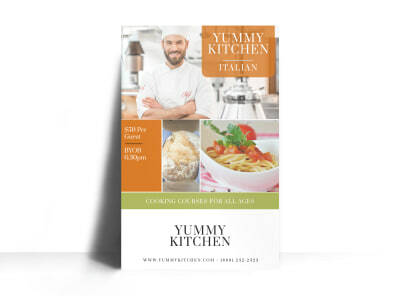 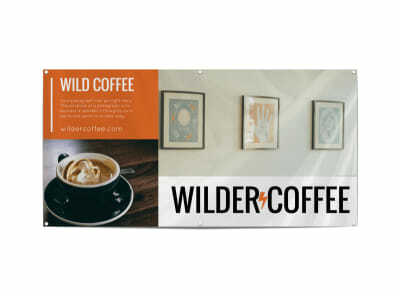 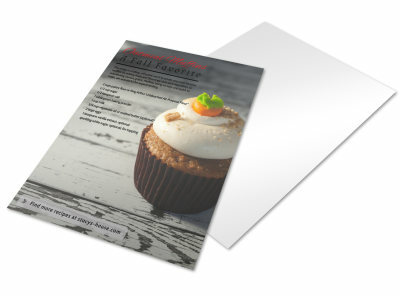 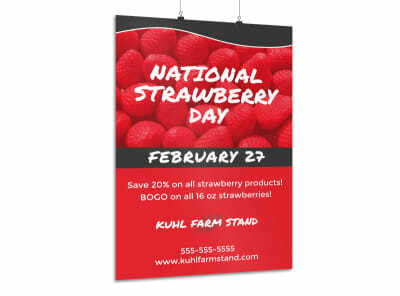 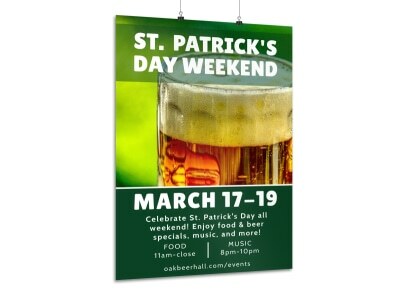 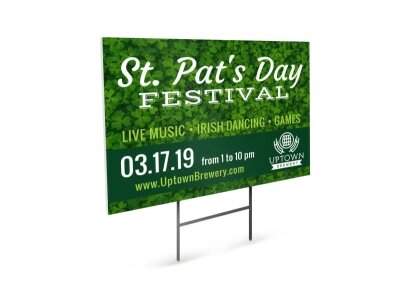 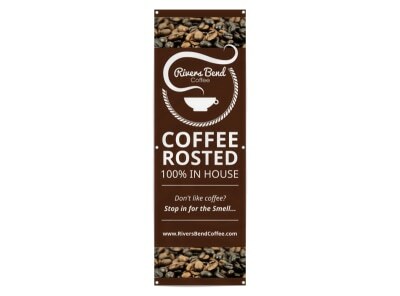 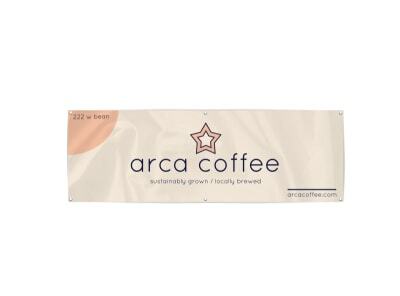 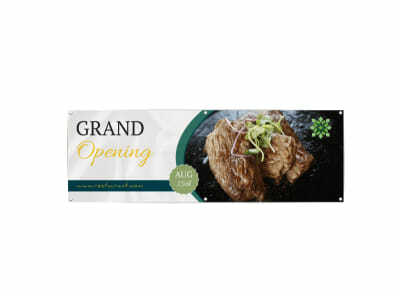 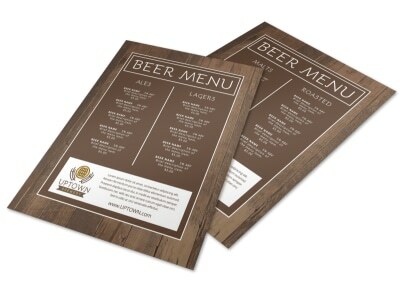 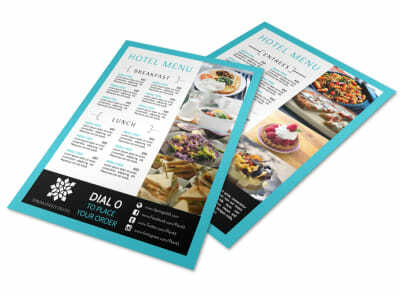 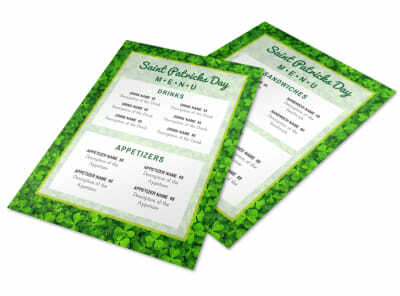 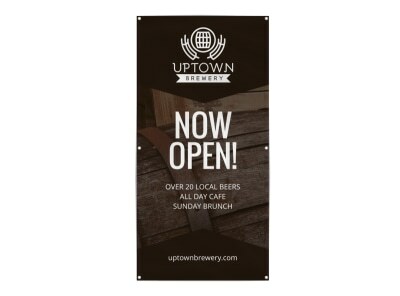 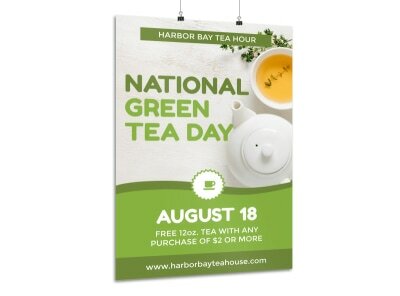 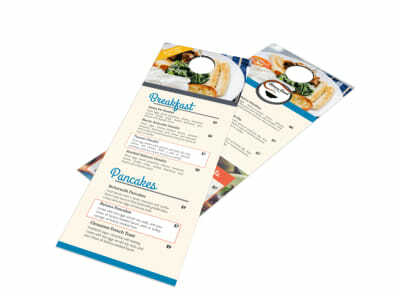 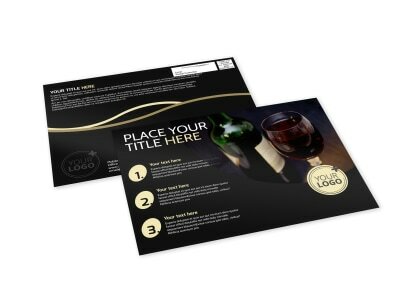 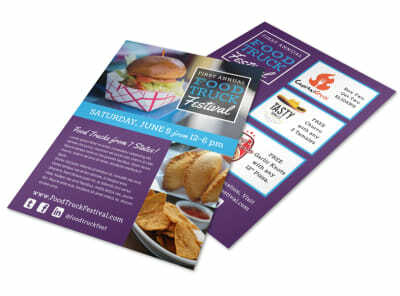 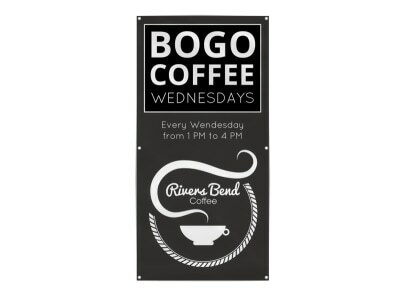 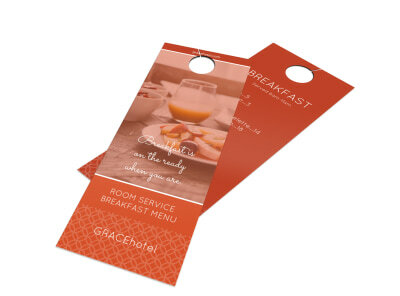 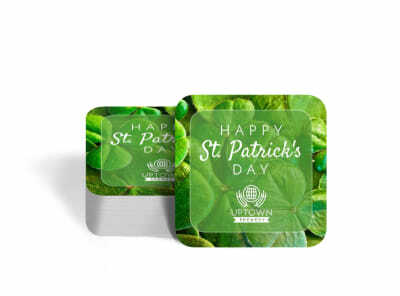 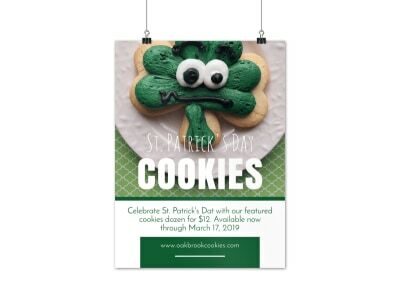 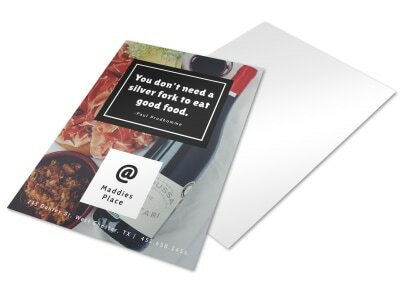 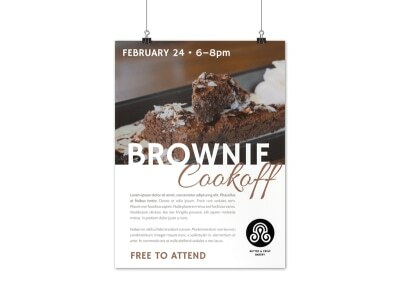 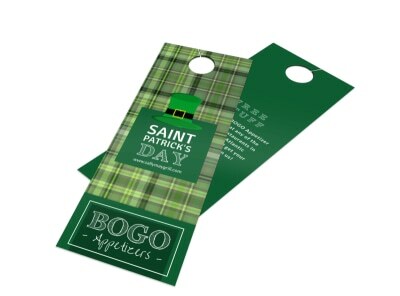 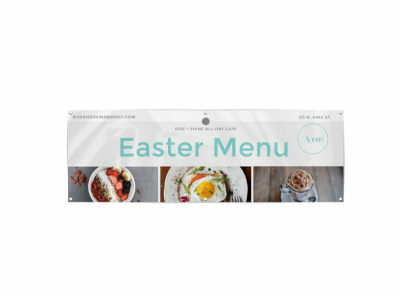 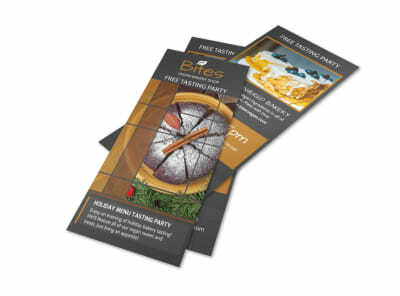 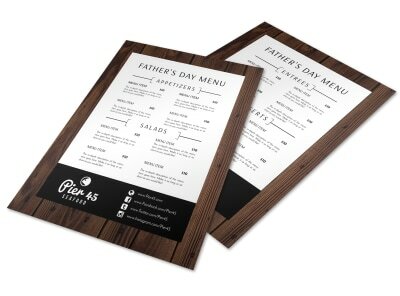 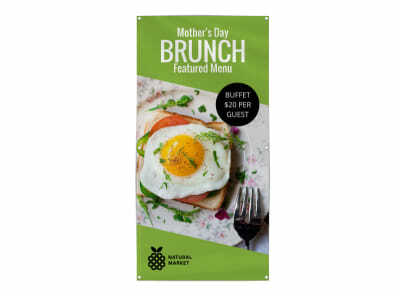 Streamline the look of your marketing materials by creating flyers, brochures, postcards, and more using our food and beverage templates. 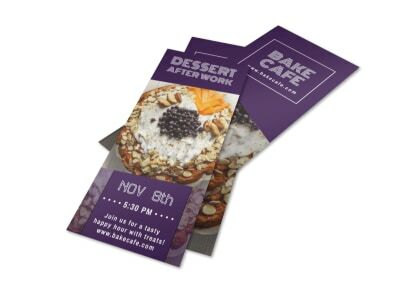 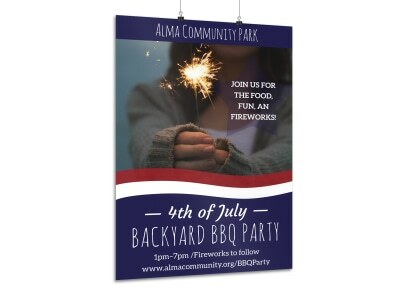 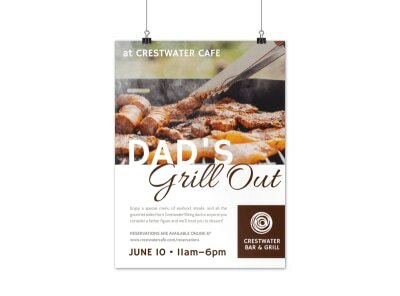 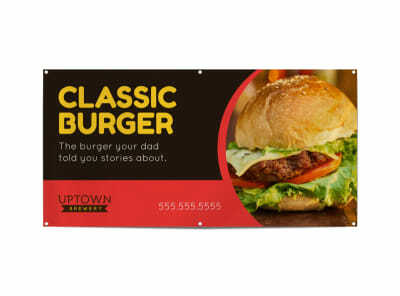 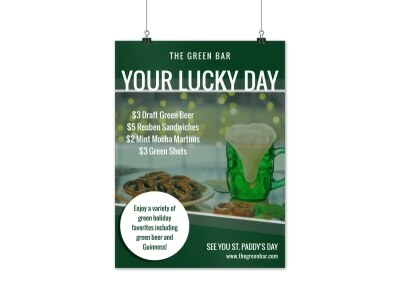 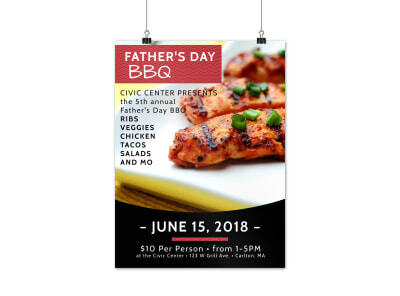 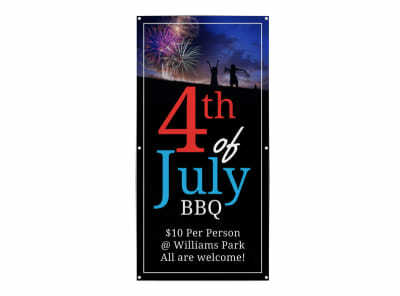 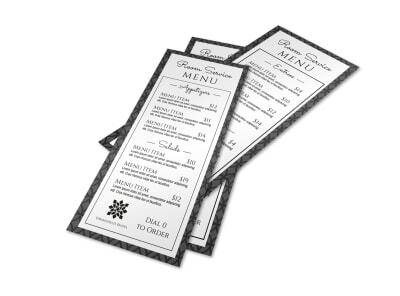 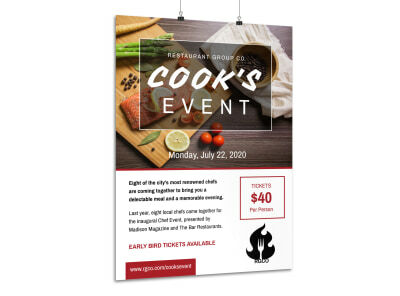 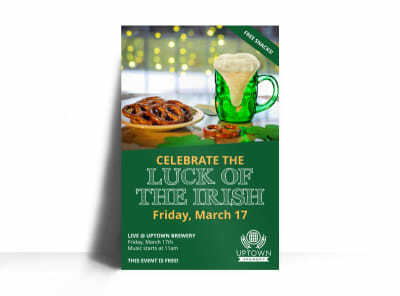 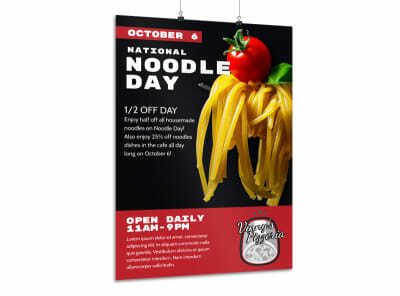 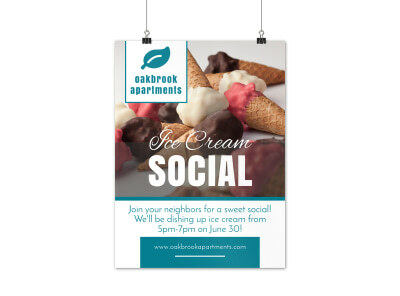 Create a flyer detailing your menu to distribute to local offices, or customize a postcard for EDDM marketing in the local neighborhood. 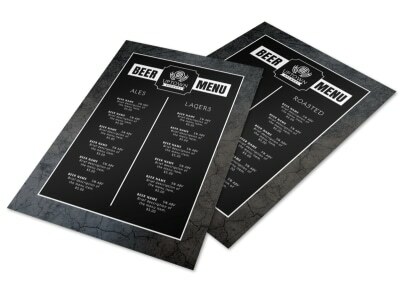 With an intuitive online editor at your disposal, the design process is simple, fast, and efficient. 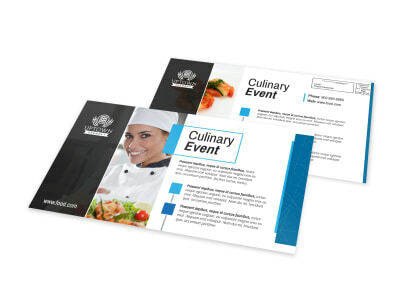 Just upload your graphics, logo, photos, and other elements to the editor, manipulate the template with a few clicks of your mouse, and then print your materials from your own location. 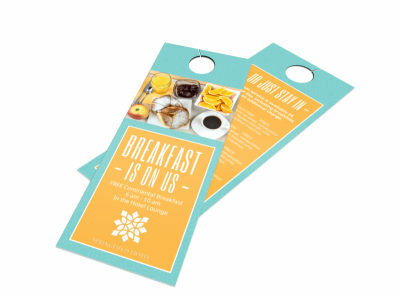 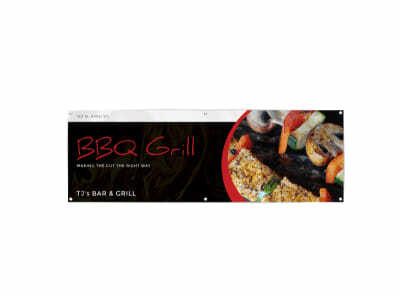 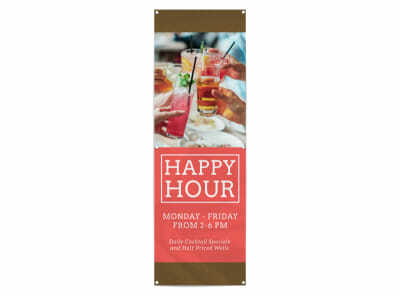 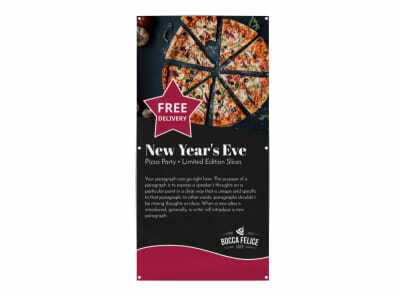 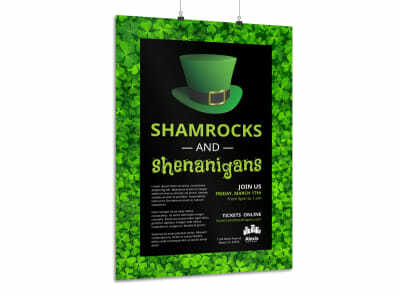 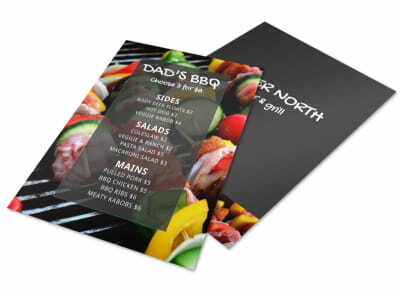 Nothing’s simpler; we can even do the printing for you to give your printables a professional edge.